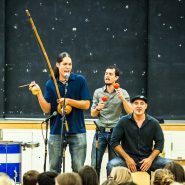 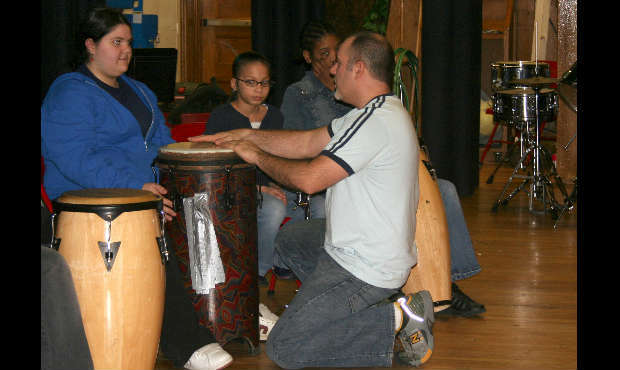 Students play a variety of percussion instruments from Latin American countries while learning about culture and history through stories and demonstrations. 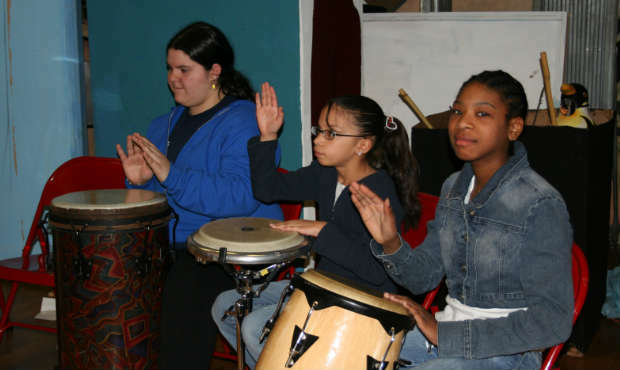 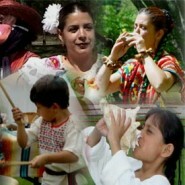 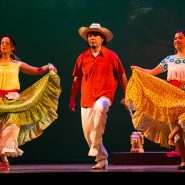 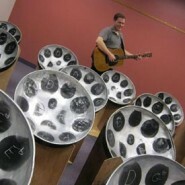 By learning historical context, students understand the meaning of the music beyond the basic rhythms and melodies. 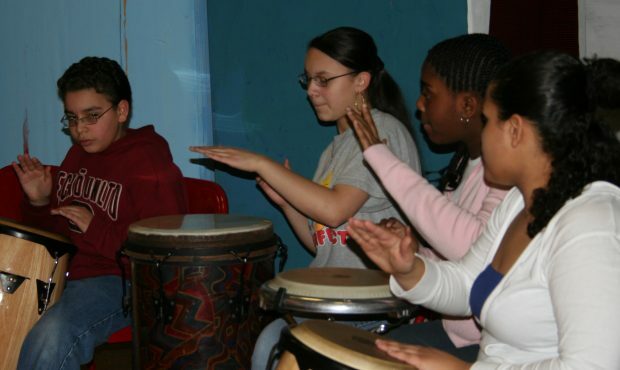 Students comprehend musical tools such as dynamics, pulse, call and response, breaks, and instruments through hands-on experiences.